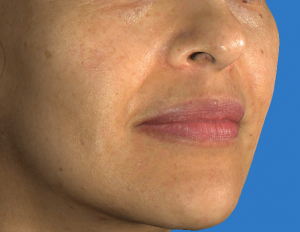 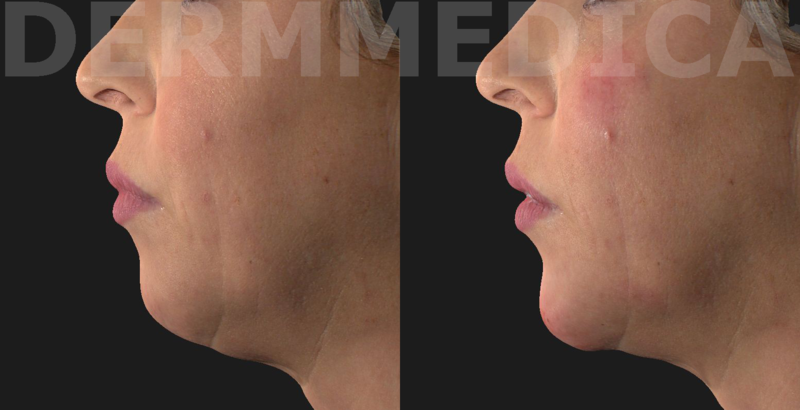 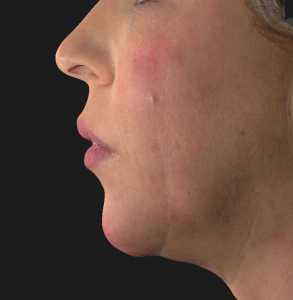 This patient of ours needed some more projection in her chin area and a little bit of cheek volume. 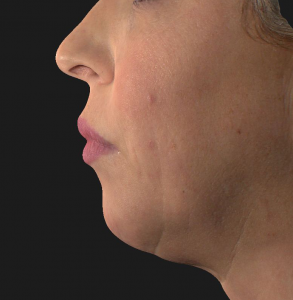 5 Vials of Voluma later and we have re-created a chin for her and she’s very happy. 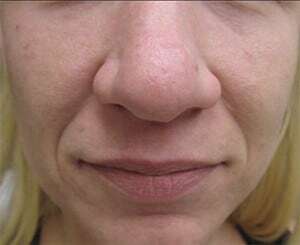 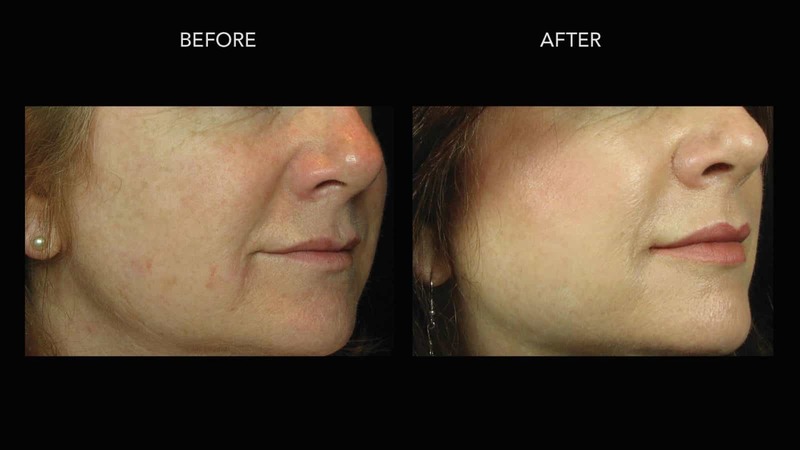 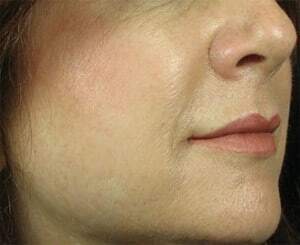 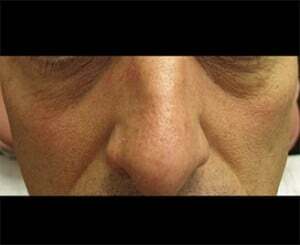 You can also see how the chin filler pulls the skin tighter under the neck for an excellent overall improvement. 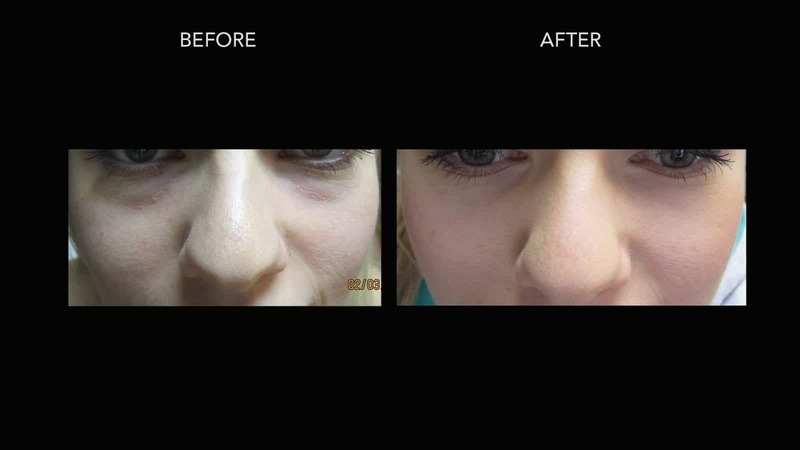 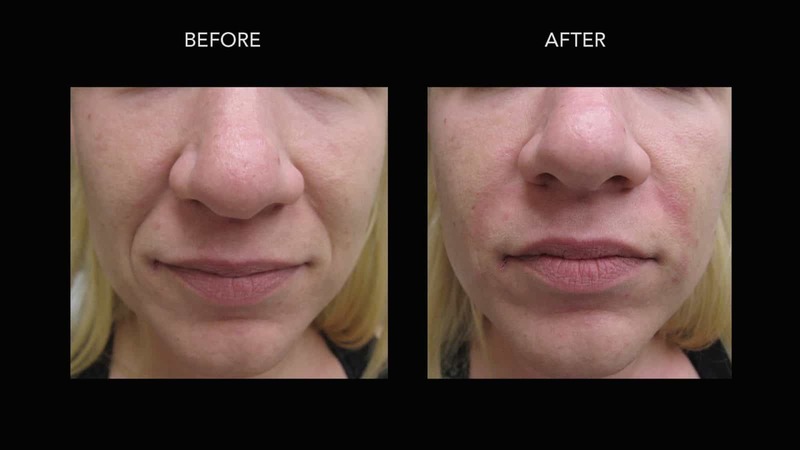 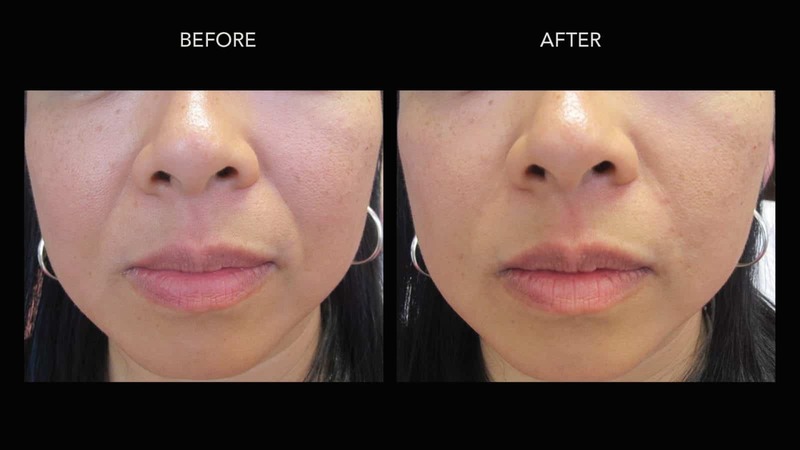 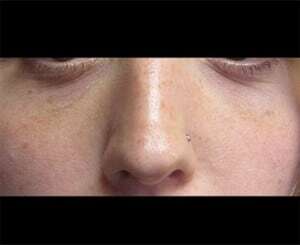 This young patient had very deep naso-labial creases around the mouth and after injection enough Juvederm filler, the results are very noticeable and immediate. 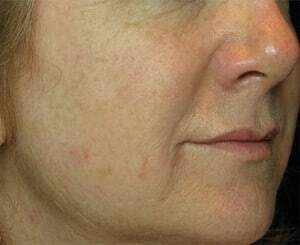 Results improve over time as well. 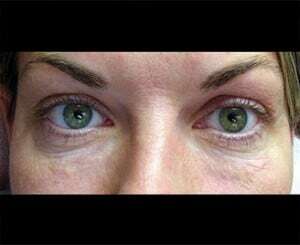 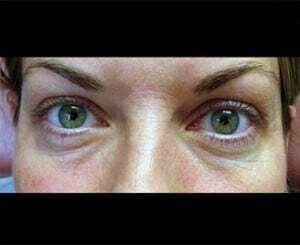 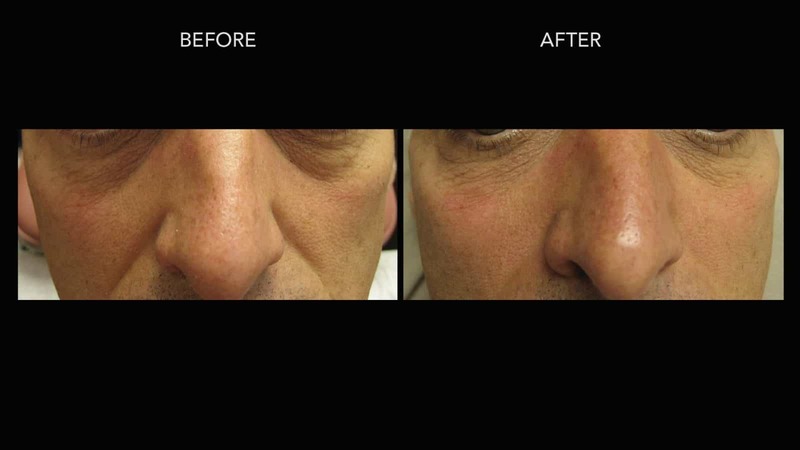 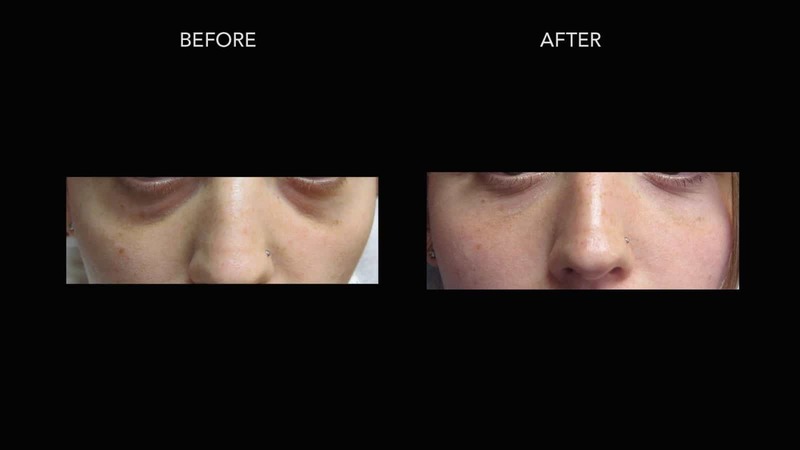 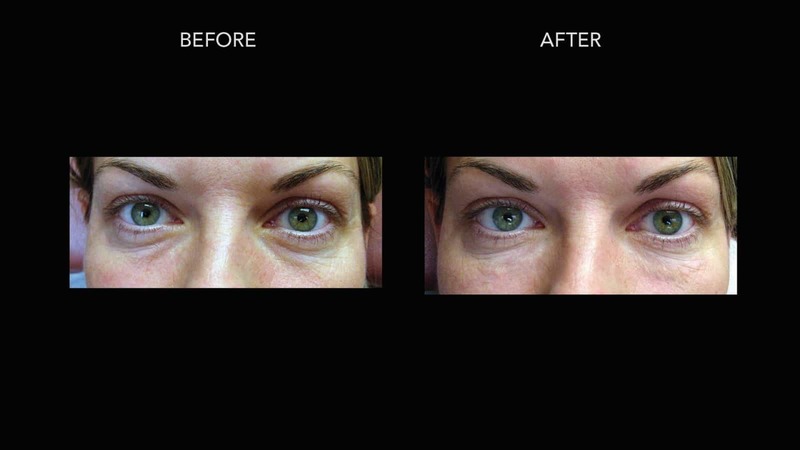 Juvederm can also be used to fill those hollows under the eyes. 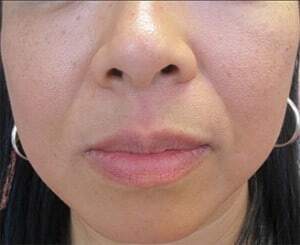 Care must be taken in the area, so make sure you see a physician who has a lot of experience injecting in this delicate area of the face. 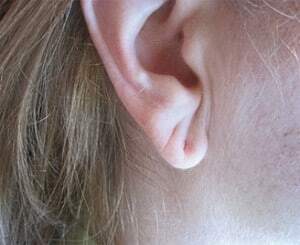 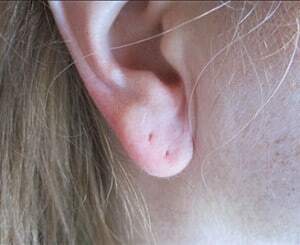 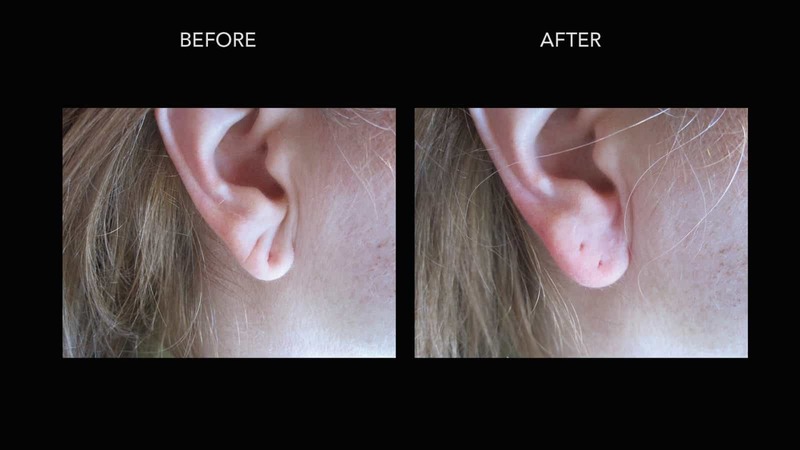 Ear lobes are a common problem women have due to earings over a lifetime of use. 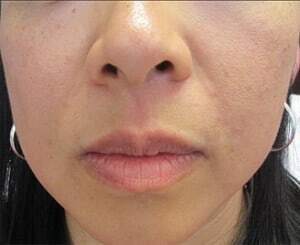 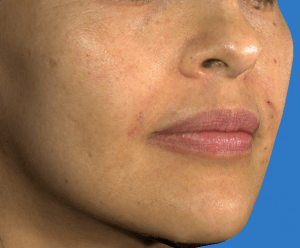 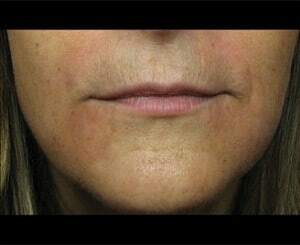 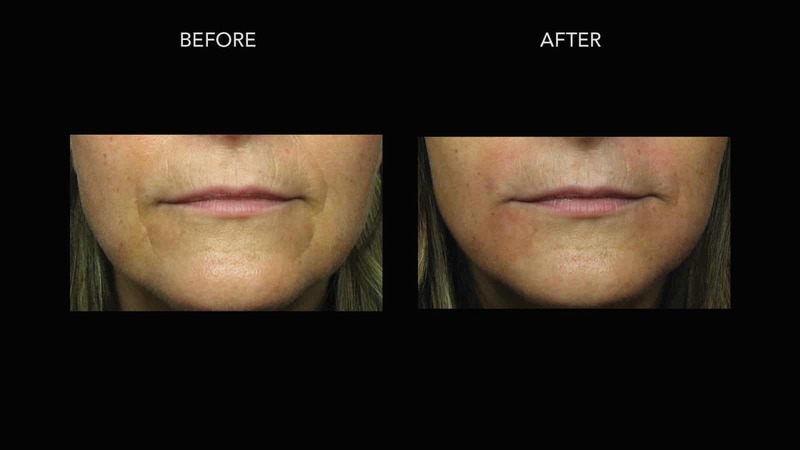 The skin become saggy and creased but that can all be reversed with a quick and simple Juvederm injection.